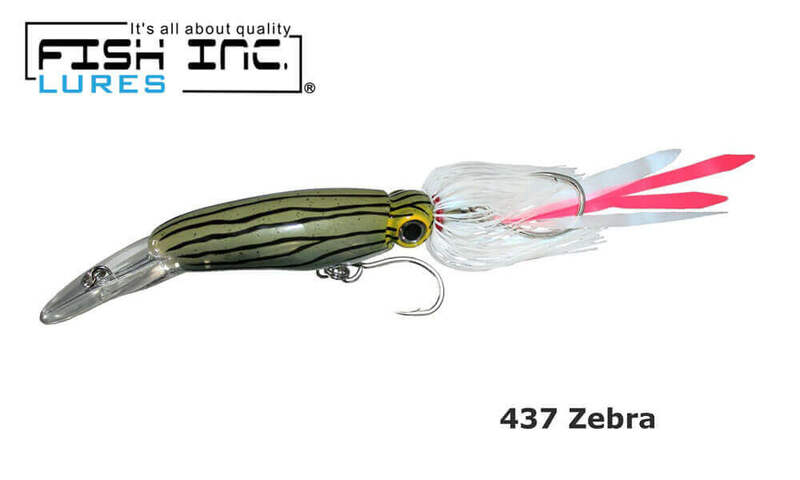 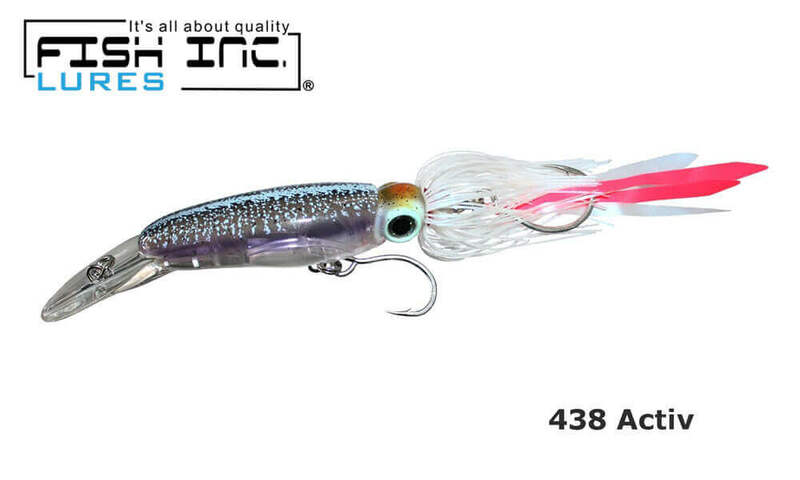 The Fish Inc Centre designed to be trolled or cast has a classic squid profile, long silicone tentacles and flashing ribbons feelers, they swim with a tight action at all speeds and mimic the fast movements of squid. 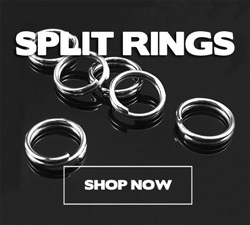 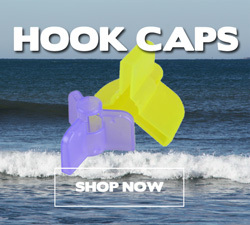 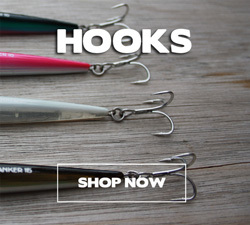 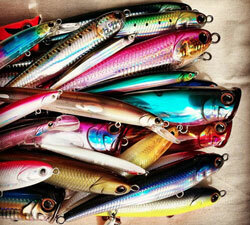 Built with heavy duty ABS, a through-wire design and tough Owner single hooks. 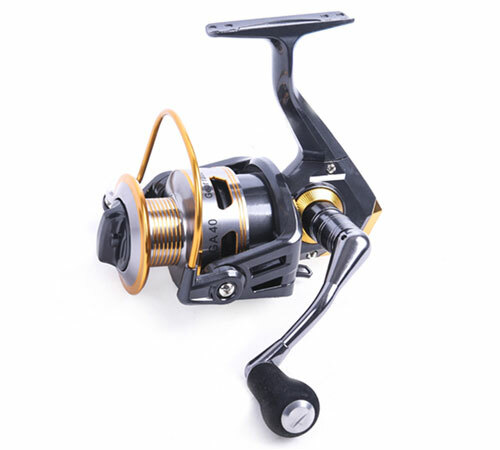 The Squid is available in Centre 12 - 150mm/35g and Centre 13 - 170mm/55g. 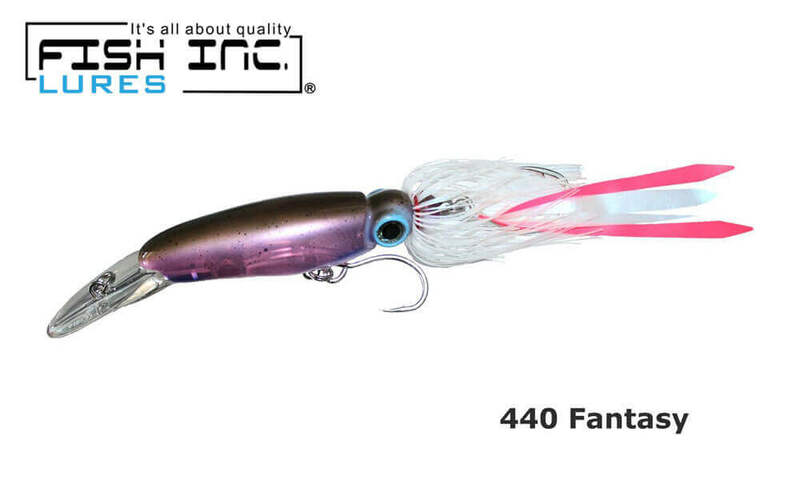 Features include dazzling finishes, a fixed weight for balanced swimming action at speed and a lively skirt and tentacles for added attraction and strike triggers. 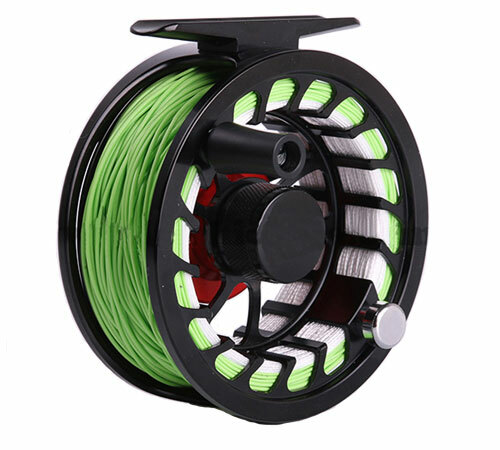 The Centre is rigged with genuine Owner heavy duty singles and features reinforced ABS construction and solid wire through body.